Published annually in January, the Des Moines Business Record's Book of Lists is the definitive resource guide for business professionals in the Central Iowa area. The book includes over 70 lists from a variety of industries, profiles of local leaders, Central Iowa Market Facts and a community calendar. For questions about being submitted to next year's list and general comments, please contact Amanda Jordan, Book of Lists editor. The 2019 Book of Lists can be purchased as part of an all-access Insider membership to the Business Record. 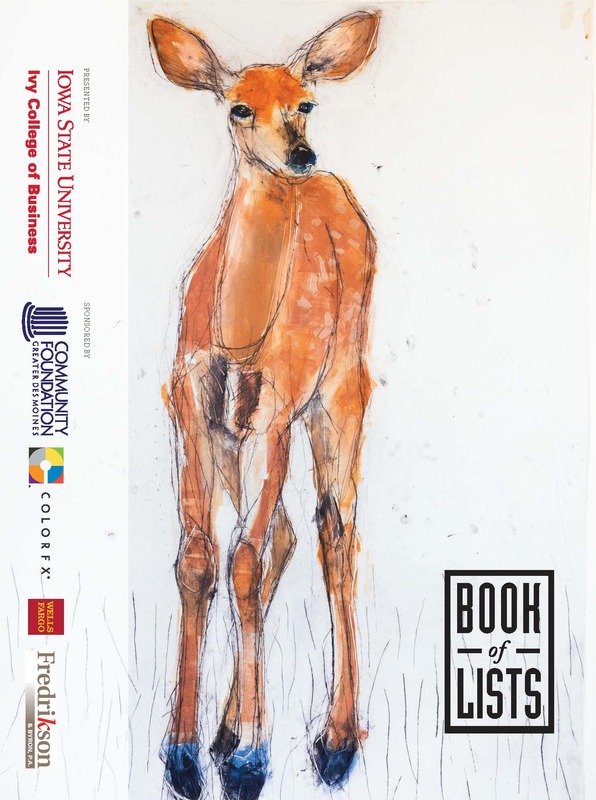 To become a member today and receive the Book of Lists, call us at 515-288-3336, or learn more and sign up for a membership. Already a Member? View the electronic 2019 Book of Lists here. Each bundle includes a group of lists at half the price. Choose from CRE Building & Development, Hospitality & Events, Insurance, Banking & Finance, Information Technology and Media & Advertising.